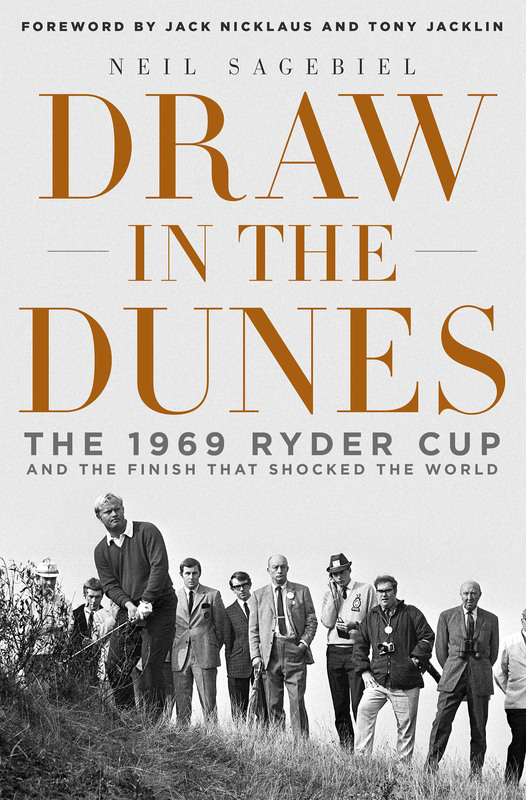 Here are early reviews of my new Ryder Cup book, DRAW IN THE DUNES: The 1969 Ryder Cup and the Finish That Shocked the World (cover image at right). The book, which includes a foreword by Jack Nicklaus and Tony Jacklin, will be in bookstores on Tuesday (September 9). It’s also available online for pre-order, and come Tuesday, for order, as books will then be released from warehouses. 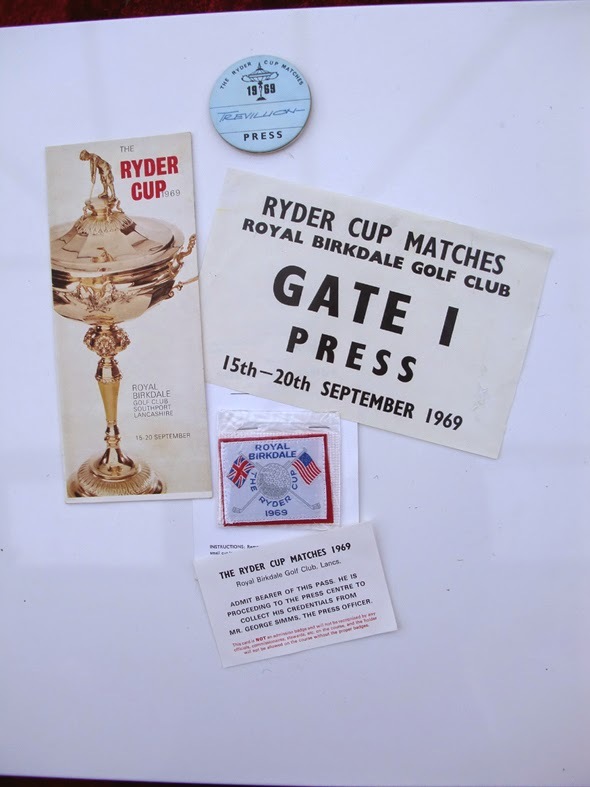 “The event itself is at the center of the book, but it is Neil’s understanding of the period, the culture, the golf culture and the importance of the Ryder Cup that give the book its irresistible flavor. 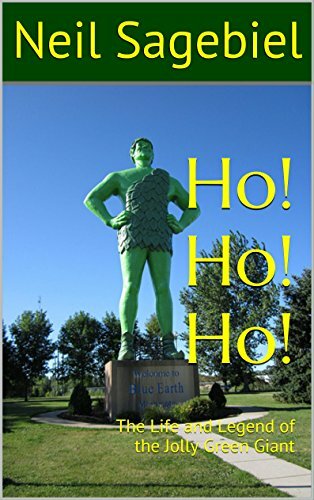 His first major non-fiction work was The Longest Shot, the story of Jack Fleck’s victory over Ben Hogan in the 1955 U.S. Open and like his newest, it was a sit-on-the-edge-of-the-chair read.